Duty of Care to the safety and health of “others”. 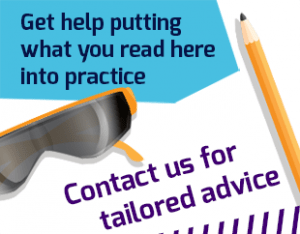 The Public Interest Advocacy Centre (PIAC) has released a very good report about Australia’s immigration detention centres which includes a long discussion on duty of care to detainees under Common Law. 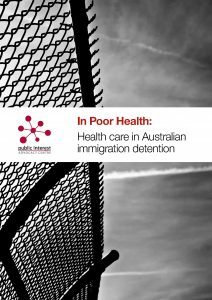 The report, “In Poor Health: Health care in Australian immigration detention” does not include any discussion on the duty of care under work health and safety (WHS) legislation however it can be argued that the Australian Government, through its supply chain, chain of responsibility and contract management, also has a duty of care to detainees under health and safety laws. 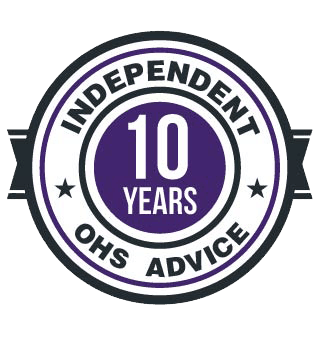 Several recent legal actions and workplace safety guidance indicates that clarification about the duty of care on physical and psychological risks to “others” is overdue.